1. What age is now considered to be a full life? 2. Death without God is a _________. Death knowing God through Christ is a ____________. 27Now these are the generations of Terah. Terah fathered Abram, Nahor, and Haran; and Haran fathered Lot. 28Haran died in the presence of his father Terah in the land of his kindred, in Ur of the Chaldeans. 29And Abram and Nahor took wives. 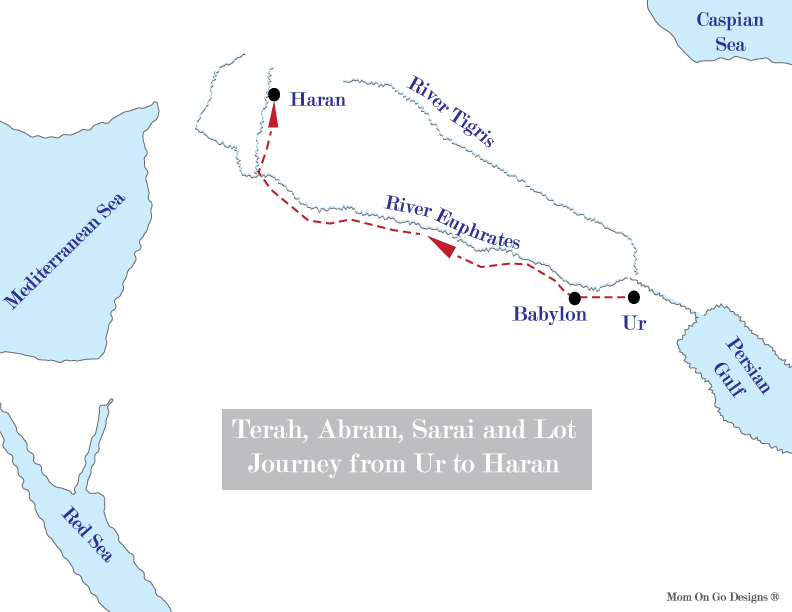 The name of Abram’s wife was Sarai, and the name of Nahor’s wife, Milcah, the daughter of Haran the father of Milcah and Iscah.30Now Sarai was barren; she had no child. Here begins the story and introduction of Abram and Sarai. God has not yet changed their names to the well know Abraham and Sarah of the Bible stories. Haran, the son of Terah, and the brother of Abram died, but had a son named Lot. Terah, Abram, Sarai and Lot went away from Ur of Chaldeans (an idolatrous land) to Canaan but stopped and settled in Haran. Terah died in Haran. Haran is about midway between Ur and Canaan. As Chapter 11 comes to a close, we can sum it up with 3 important marks in this time. The tower of Babel being built, the confusion of tongues, and now the calling of one man Abram. Genesis 15:7, "He also said to him, "I am the LORD, who brought you out of Ur of the Chaldeans to give you this land to take possession of it." This is a couple of chapters later showing that God is the one who brought Abram out of Ur, this idolatrous land. When God calls us, He calls us to move out of the state we are in and many times physically out of the place where we are at. When I got saved, I was at Virginia Tech living a very worldly lifestyle with parties and classes few and far between. The Lord justified me on the day that I committed my life to Him on spring break in Panama City. He then called me unto Himself for sanctification by having me move into the dorms at a small Bible College that was a smidgen of the size of VT. Everyone's story is different, as Lilli was saved at age four. She was justified and now being sanctified as we continue to teach her God's ways to live. Ask God how and where you can go to be transformed into the likeness of Jesus. It is always good to have someone to walk alongside you as you both study God's word and grow in Him. 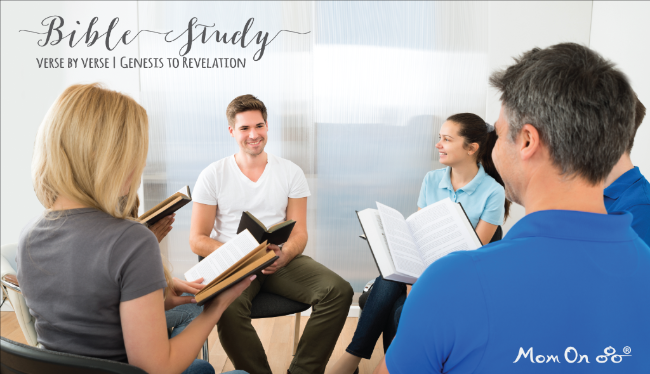 Next week: We will study God's promise to Abram.